The Modern Asset Protection Trust for Business Owners, Lawsuit Protection and Long-term Care Cost Protection. From time to time we feature guest blogs written by well-respected experts in their fields. This guest blog was written by Christopher J. Berry, Esq., a Certified Elder Law Attorney with The Elder Care Firm. As an estate planning attorney practicing over the past 10 plus years, I’ve seen a shift, as have many of my colleagues on the National level when it comes to clients goals with regards to estate planning. In the past, estate planning was all about probate avoidance, controlling the distribution and protection against the absurdly low estate tax. In the past, if you had more than $600,000 in assets your estate may have to pay an estate tax upon death to the tune of 45% or more depending on the year! Now with estate tax exemptions over $11 million and $22 million if married, less clients are concerned about the estate tax. Instead replacing their concern is the ever-expanding litigious nation of society and the devastating cost of long-term care. This has been an ever-expanding concern since 2011, when the estate tax exemption reached $5 million. With the relaxation of the estate tax, now lawsuits and long-term care have stepped in as client’s number 1 and 1a concerns. First, with regards to lawsuits, it seems like you cannot drive around metro-Detroit without seeing at least 3-5 different personal injury billboards along the highway. Those cost money and those personal injury attorneys are after someone’s. For many of my business owner clients, they want to protect themselves. A well drafted asset protection trust is one option of protection, to along with a corporate structure, of course. The second huge concern for many families is now long-term care costs and caring for parents. Nursing home costs are running $8,000-$12,000 per month today. The average stay in a nursing home according to a MetLife study is 2 ½ years. With the added longevity we are experiencing, long-term care costs can have a devastating affect on a family’s retirement and legacy they want to leave. In fact, October 3rd, there was an article that a Nobel Prize physicist had to sell his Nobel Prize for over $700,000 just to pay for his nursing home costs before he finally passed away at age 96. Think about your parents situation, or if you are a business owner, having to liquidate your business interest to pay for your long-term care versus passing it to the next generation. What is an option for these two, growing concerns, for the modern family? A modern form of the asset protection trust, known as a Castle Trust ™. The Castle Trust ™ is a form of trust where you can retain control, remain in charge of your assets, pay income tax the way you normally do and grant yourself asset protection from lawsuits and protection from nursing home costs if you can make if five years without needing nursing home care. There is a governmental program called Medicaid that can help pay the devastating cost of long-term care in a nursing home, but to qualify for Medicaid a single individual can only have $2,000 in assets and a married couple, they would force you to cut your assets in half and at most, you could have $120,000 in assets. Then, Medicaid looks back five years to see if you moved any money around and if they have they will penalize you for the transfers. This is where the Castle Trust™ comes into play. Once the assets are moved into the trust, if you can make if five years, then everything inside of the trust would be protected from the devastating cost of long-term care and the Medicaid spend-down. A Castle Trust™ is an option that should be explored by business owners who are looking for another layer of lawsuit protection as well as families who are concerned about long-term care either for their parents or themselves. 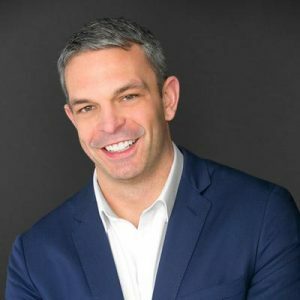 Author: Christopher J. Berry, Esq., CELA is a Certified Elder Law Attorney with The Elder Care Firm, which is one of the premier estate planning, elder law and asset protection firms in the nation with offices throughout Metro-Detrot, including Brighton, Bloomfield Hills, Novi and Livonia. To reach The Elder Care Firm, call (888) 390-4360 or visit their website at www.MichiganEstatePlanning.com. 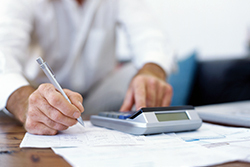 Higher-income earners must be wary of the 3.8% surtax on certain unearned income. The surtax is 3.8% of the lesser of: (1) net investment income (NII), or (2) the excess of modified adjusted gross income (MAGI) over a threshold amount ($250,000 for joint filers or surviving spouses, $125,000 for a married individual filing a separate return, and $200,000 in any other case). 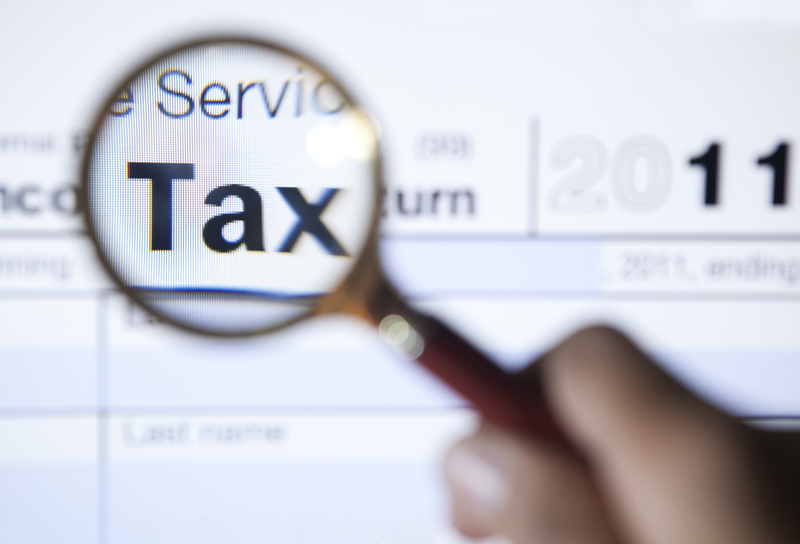 As year-end nears, a taxpayer’s approach to minimizing or eliminating the 3.8% surtax will depend on his estimated MAGI and NII for the year. Some taxpayers should consider ways to minimize (e.g., through deferral) additional NII for the balance of the year, others should try to see if they can reduce MAGI other than NII, and other individuals will need to consider ways to minimize both NII and other types of MAGI. Sooner or later, you may decide to sell property you inherited from a parent or other loved one. Whether the property is an investment, an antique, land, or something else, the sale may result in a taxable gain or loss. But how that gain or loss is calculated may surprise you. When you sell property you purchased, you generally figure gain or loss by comparing the amount you receive in the sale transaction with your cost basis (as adjusted for certain items, such as depreciation). Inherited property is treated differently. 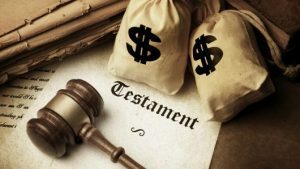 Instead of cost, your basis in inherited property is generally its fair market value on the date of death (or an alternate valuation date elected by the estate’s executor, generally six months after the date of death). These basis rules can greatly simplify matters, since old cost information can be difficult, if not impossible, to track down. Perhaps even more important, the ability to substitute a “stepped up” basis for the property’s cost can save you federal income taxes. Why? Because any increase in the property’s value that occurred before the date of death won’t be subject to capital gains tax. Capital gains resulting from the disposition of inherited property automatically qualify for long-term capital gain treatment, regardless of how long you or the decedent owned the property. This presents a potential income tax advantage, since long-term capital gain is taxed at a lower rate than short-term capital gain.